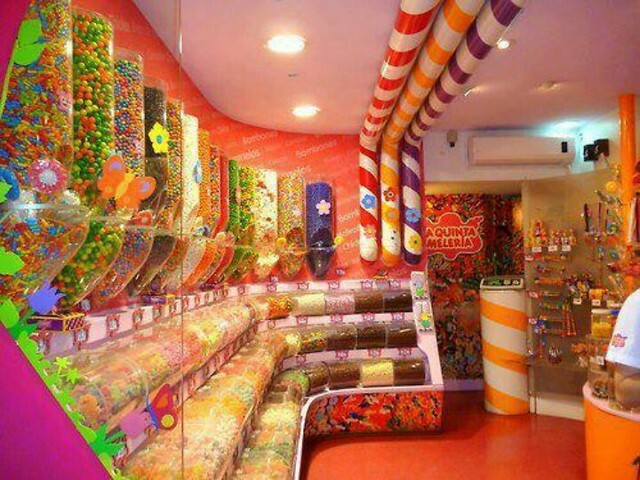 Owning a candy shop can be quite exciting but running it as a profitable business can be hard. Competition from supermarkets, managing all your tasty treats, fending off sticky fingers can all make it very difficult but it can definitely be a successful business. I mean Everybody Loves Candy! As a confectioner, you don’t want that excitement to die down right? So you need a software to get your inventory right and also improve your selling process as this goes a long way in the success of your business. You should invest in a proper point of sale software that would help in making your business much easier. Without a good point of sale software, we would return to that stone age of business whereby one would need 100 times the manpower which is now saved by a good point of sale software such as PrognoStore. With PrognoStore you now have the opportunity to step out of the old and into the new. Sounds cool right? You can calculate sales daily and even keep accurate records of your inventory, in this case, candies. It is not user-friendly; If your software is not suitable for the least technical member of your staff, then it’s not most suitable at all and that should change. You can read more more about what makes a point of sale system the best one here. Luckily for you, as a Confectioner, you have PrognoStore and it’s easy to use software with great customer support and security covered. It certainly doesn’t come with an unreasonably long term contract. Read all about our visit to one of our customers who owns a candy shop. It keeps proper record of your inventory: As a candy shop owner, your sweets, chocolates and so on need to be recorded in one go. You can enter all your candy stock by using our efficient upload process. This means you know all the various types of candies you have in your store which is awesome. Solid customer base: As a candy shop owner you would frequently have same particular set of kids and adults who come in daily to buy your candies. Organization is therefore key when it comes to maintaining that solid customer base. PrognoStore helps that organization process by keeping record of the customer’s details. Record all sales: All sales records goes into PrognoStore. You would have a record of the candies and sweets you make in your store daily, this helps the sale system faster, smoother and stress-free. This is the beauty of PrognoStore as the best point of sale system in Nigeria. 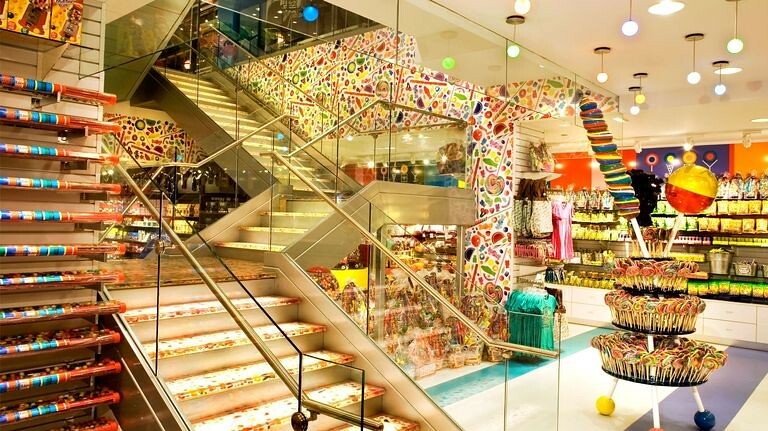 Prognostore is the best point of sale software for a candy store in Nigeria. You should join the league of our many users by signing up on www.prognostore.com/signup to enjoy 2 weeks free trial period! It’s all you need to run your small business.